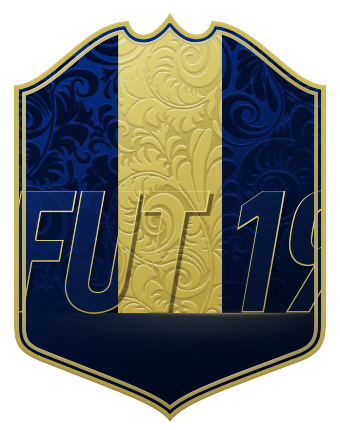 Happy FIFA 19 Weekend League launch day! 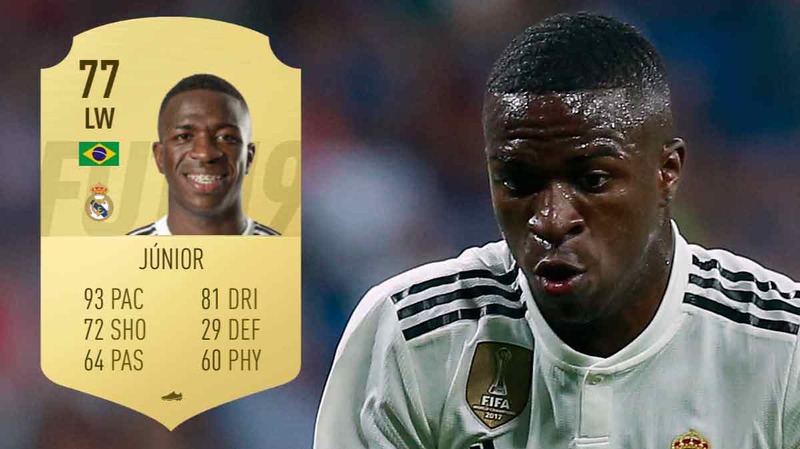 Today, we're looking at Real Madrid teenage sensation -- the 77-rated Vinicius Junior. 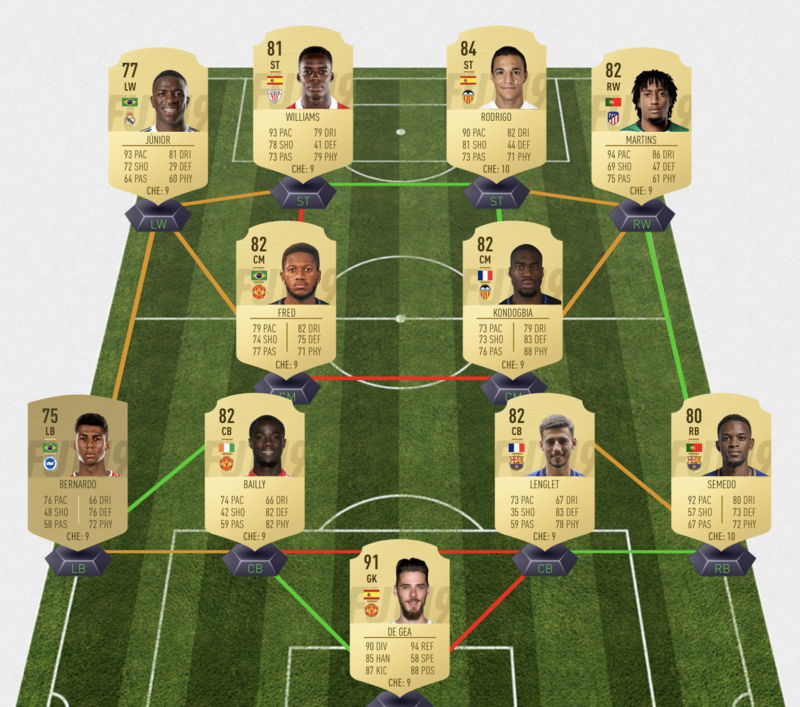 Real have replaced a five-star skilling left-winger with another five-star skilling left-winger, and Vinicius comes into FIFA 19 as one of the most hyped players in the game. Most people were expecting a silver card, but EA defied expectations to give him this surprisingly high rated gold item. To me, the highlights include 92 Acceleration, 94 Sprint Speed, 90 Agility, 80 Ball Control, 81 Dribbling and 79 Stamina, as well as the five-star skills and four-star weak foot. The most notable of these boosts have to be his 88 Finishing, 99 Agility, 91 Dribbling and 80 Composure. (Him and Inaki Williams single-handedly carried this team). Let's get into his pros and cons. Pace: Incredibly quick -- he has all the pace you need in a winger. Reaches his top speed in the blink of an eye, and his top speed is quite something. Finishing: With the chemistry boost, he has 88 Finishing, and it shows in-game. In and around the box, I had a trememdous time finishing with him. Finesse shots from the edge of the box, powerful strikes into the near post or the top corner, low drivens into the bottom corners -- whenever he got a chance, he took it. Weak Foot: Finally, a player with a great weak foot. It says four-star on the card, but it often feels almost like a five-star in game. Everything he did with his right, he could do with his left. I was very, very impressed with how good it was. Skill Moves: I know this is why I'm here, so I'll just say this -- five-star skills are awesome. He can devastate defenses for fun, and I had so, so much fun with him. I can't tell you how many times I picked up the ball, broke out the skills, and cut through the defense, all the way to the goal. Agility: With the boost, it says it's 99 in-game, and it definitely feels like it. The most nimble player I've used this year. Balance: Another great stat -- he never loses his balance, and it means he can turn at impossible angles, and recover from completely off-balance situations. Ball Control/Dribbling: Yet more fantastic stats in the dribbling department. The ball is glued to his feet when he runs, his skill moves are quick and cleanly executed, and the first touch is crazy good. Composure: Encountered no problems with his composure. Even under pressure, he still got his shots away, and scored some tough chances. Strength: So, so weak. The slightest challenge, and he's gone. He's never going to win a 50/50, even when the new system seems to almost favor attackers. Positioning: Doesn't make great runs by himself. You have to either trigger his runs, or as I did, get the ball to him and then skill your way into a good position. Passing: Awful. Bad crossing, very hit-and-miss short passing, non-existent long-passing. He's not going to be a creator for you. All his assists for me came from simple short passes to Inaki at the end of a long skill run. Aerial Ability: He's 5'10 (177 cm) with decent jumping, but no heading accuracy, no strength and no aggression. He's not winning any back post headers, unless the RB he's up against is a dwarf. Very fun to use. He reminds me of the Bra-Silvers of old, and he's made skilling fun for me again. If you're looking for a cheap-ish winger who is fast, an extraordinary dribbler and skiller, and has some end product, you cannot go wrong with Vinicius. He's definitely more of an attacking player instead of a creative one -- his low passing means he's quite one-dimensional (you have to go on a skill run and then shoot), and his low strength can be a problem in a year where 50/50 duels are so tricky -- but if you use him right, you'll have an incredible time.  Overall Rating: 8.5/10 -- a lot of fun to use, surpsingly effective in game, but definitely not the finished product. Value for Coins: 10/10 - Absolutely worth it.